Posted On November 16, 2016 by Team iCynosure. The holiday season is just around the corner and it's all about indulging in your fashion fantasies at the end of the year. Additionally, you can pick these pants perfect for the season ensuring that they are comfortable during the sumptuous dinner dates where you can eat your heart out without a care int he world. While browsing through one of my favourite online shopping sites StyleWe I came across some amazing styles in bottoms that you all must have a look at. The high waisted plain black pants are beautifully accentuated with a line of contrasting buttons on the sides. The chic pants bring the romance into the routine without overindulging. The versatile trousers are not only casual but also super cool to flaunt. The super fashion forward elasticated drawstring waist offers immense space to fill your stomach as much as you want. The faux-leather leggings are perfect party ready while being comfortable and super stylish. This black pair adds an edge to your holiday look while ensuring a dinner-friendly elastic waistband. 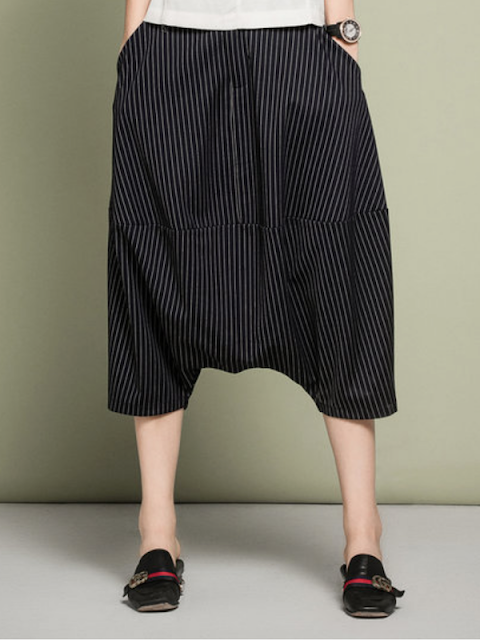 The flattering fit of this beautifully rich coloured wide leg pants will be the cynosure of all eyes, and will ensure you don't feel embarrassed about going back for a second helping. 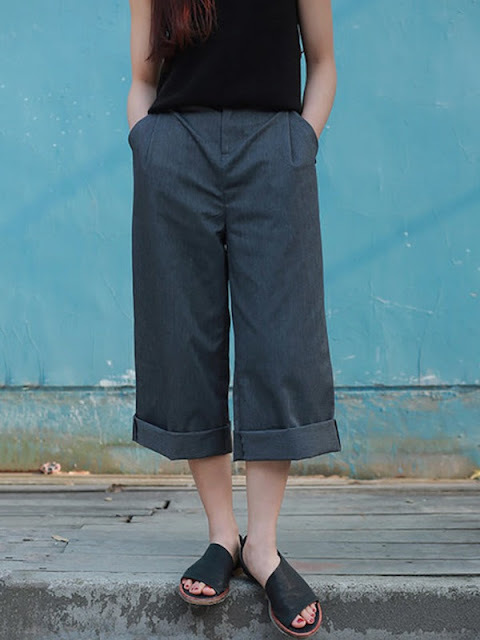 The simplicity in the dark blue casual pants for women speak for itself. Not only would these be the best option for an elaborate spread but also will be perfect to snuggle into a couch and catch a movie together. So which of these are going to make it to your holiday shopping cart? Let me know in a comment below.